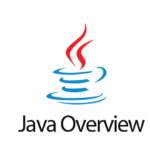 If you are using Windows please check the Windows Java installation guide instead. 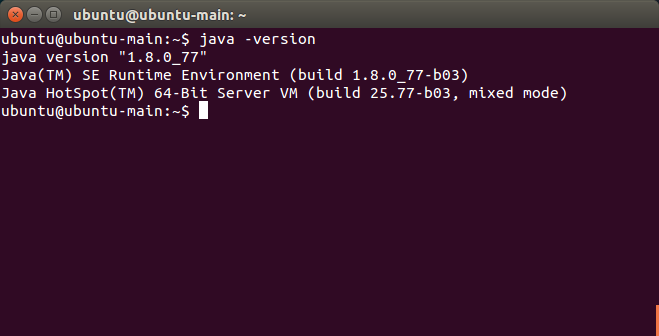 The Oracle Java PPA installation works on Ubuntu 16.04 LTS, 15.10, 14.04 LTS, 12.04 LTS and LinuxMint distributions. 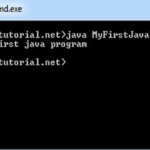 Java Basics install java, install jdk, linuxmint, ubuntu. permalink. I tried this but there was no JDK that came down with java 8 u101. I see the JRE but no JDK ? What is happening ? 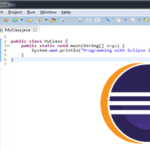 can you please share the output of $ java -version command?